This classic dining table made of woven polyrattan on an aluminium frame is an ideal complement to our rattan sofa sets. If you like making the most of fine weather for alfresco dining, you can offer your guests a wonderful, indulgent experience: choose a cosy rattan corner set from our product range for lounging around, then bring over the lightweight table to convert the set into a dining suite while they remain seated. 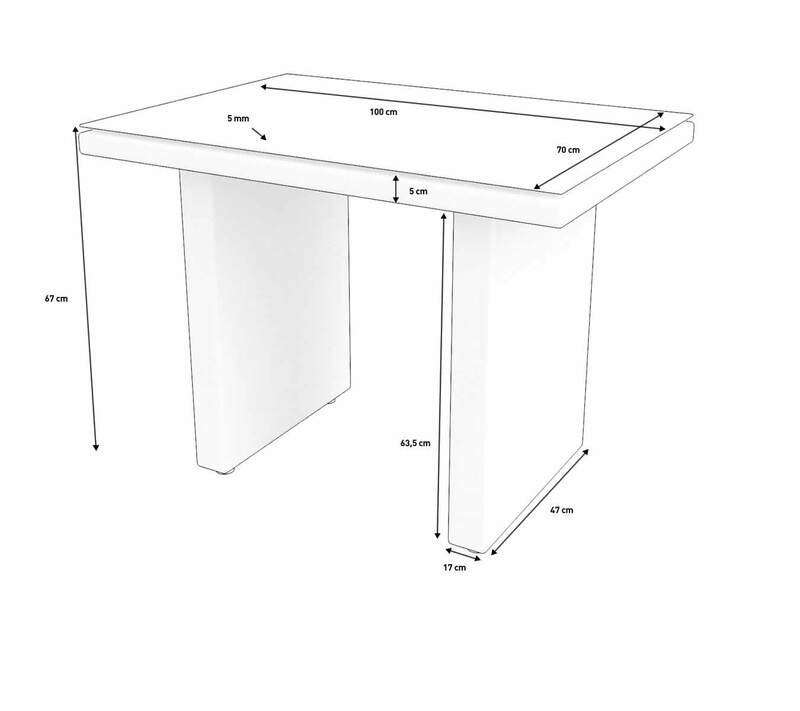 This creates an extremely comfortable seating arrangement for your guests while you serve breakfast, lunch, coffee, cocktails or dinner on the functional and decorative glass top of the dining table. 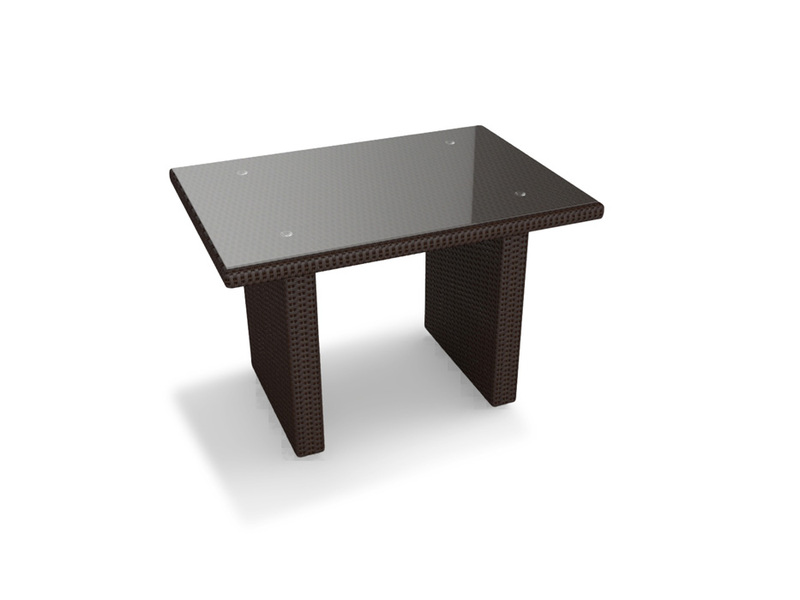 A little tip from us: choose seating in our “flat rattan” style, just like the dining table itself.